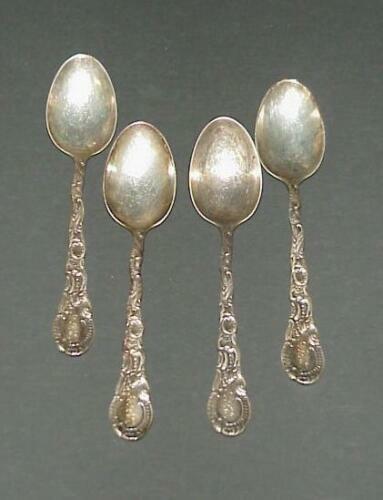 LOUIS XV BY WHITING STERLING SILVER (3) PLACE/OVAL SOUP SPOONS 6 3/4" MONO "CFC"
CHRISTOFLE France 'MARLY" Silver Plated FISH SERVERS. 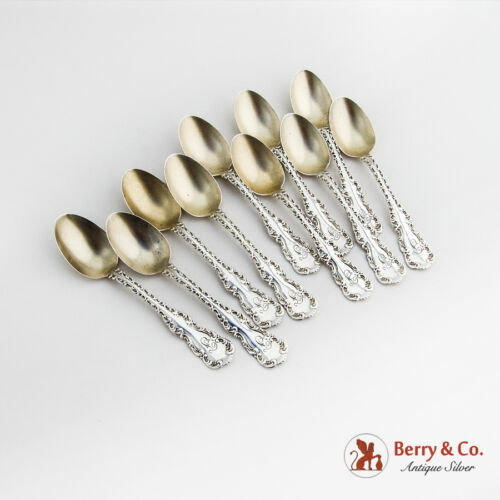 10-WHITING LOUIS XV STERLING SILVER TEA SPOONS - Monogram "P"
6-WHITING LOUIS XV STERLING SILVER OVAL SOUP SPOONS - Monogram "P"
Durgin Louis XV Sterling Silver Gold Washed Scalloped Bowl Serving Spoon 8 3/4"
CHRISTOFLE France 'MARLY" Silver Plated SALAD SERVERS 24.5cm - 9 5/8"
Durgin Sterling Silver LOUIS XV Serving Spoon Berry Vegetable Oyster Ice 8-5/8"
Louis XV by Durgin div. 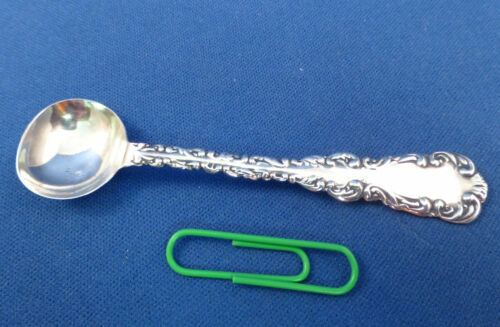 or Gorham, Sterling Silver Table Serving Spoon 8.5"
WHITING CO STERLING SILVER 1891 LOUIS XV LARGE PRESERVE SERVING SPOON 7 1/2"
Whiting Division Louis XV Sterling Silver Short Handle Chocolate Spoon - 4"
Antique 1891 Whiting USA Louis XV Pattern Sterling Silver Master Butter Knife 7"
WHITING LOUIS XV Sterling Ice Cream Fork Spork Old English H Mono C. 1890 5 1/8"
Whiting Sterling Silver Louis XV 9" Serving Pie Knife sold by A. Stowell & Co.
Louis XV by Whiting set of 6 Dinner Forks Sterling Silver Monogram "P"
Louis XV by Durgin div. 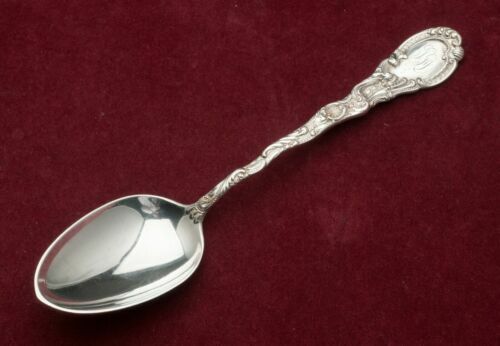 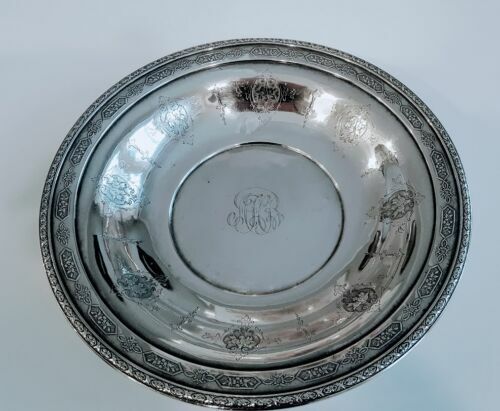 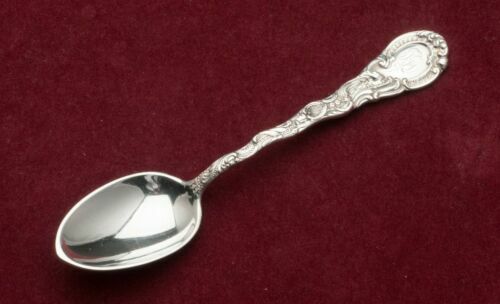 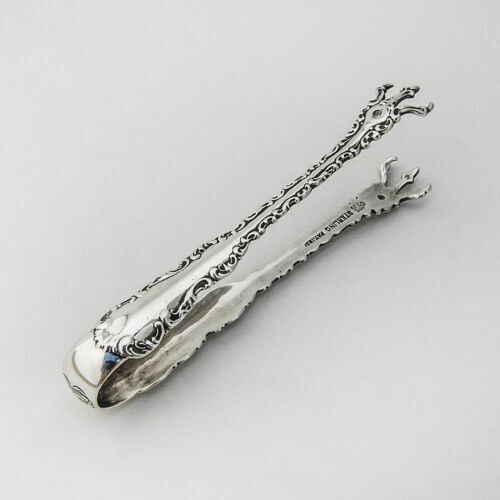 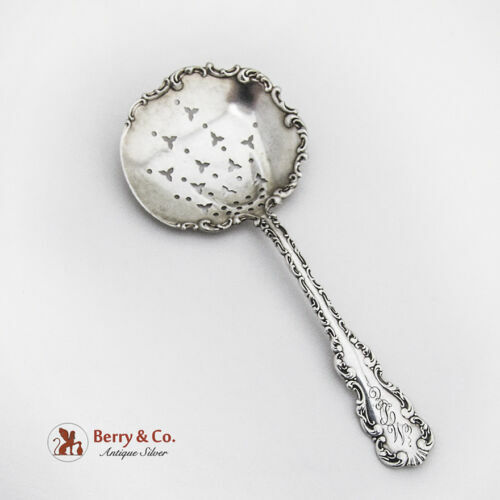 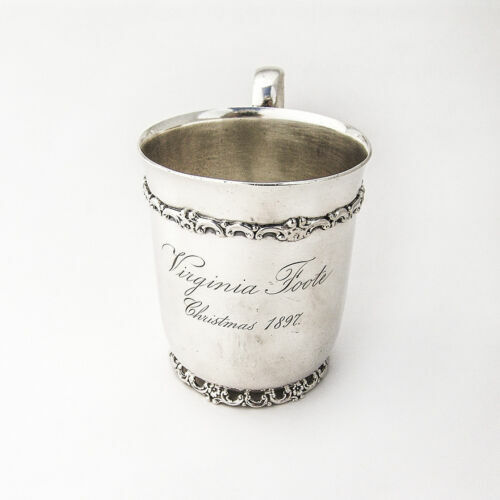 or Gorham, Sterling Silver Teaspoon 6"
CHRISTOFLE France 'MARLY" Silver Plated PIE/CAKE LIFT Server. 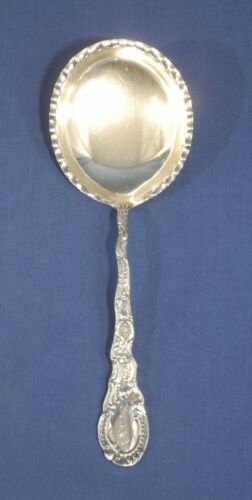 26.5cm -10 1/2"
CHRISTOFLE France 'MARLY" Silver Plated PIE/CAKE SLICE Server. 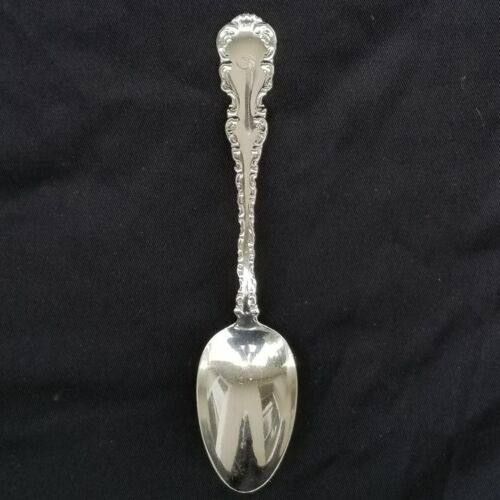 26cm -10 1/4"